Looking for complete peace of mind? Curbside Valet Check-in Service: Just drive up to our side door rain or shine, and we’ll take it from there! 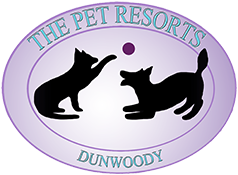 A knowledgeable and caring staff that gives hours of love and attention and spoils your dog!